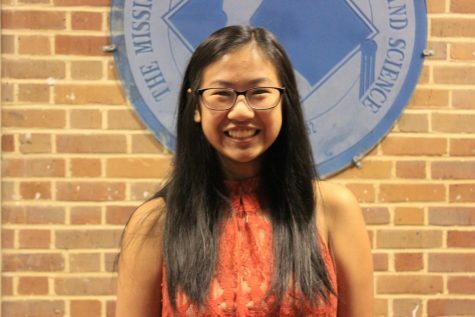 Gina Nguyen, this year's Photography Editor, is from d'Iberville, MS. She is a part of the MSMS Graduating Class of 2020. Being a part of The Vision gives her the opportunity to nurture her passion for photography and art. Outside of school, and photography, she enjoys traveling, calligraphy, and community service. Additionally, she can be found binge-watching the new season of Grey's Anatomy, indulging in her favorite foods, or snuggling her stuffed corgi while awing over corgi videos. She hopes to work in the journalism field one day.